Insurance risk management will need to change its focus to include terrorist attacks and climate change, instead of just earthquakes and hurricanes. Ingrid Beale, the CEO of Lloyd's of London, recently commented on the shift in insurance risk management. She noted that man-made risks have become more significant than natural disasters, reported Julia Kollewe of The Guardian. Beale told The Guardian, "In the traditional days of insurance we used to be very concerned about earthquakes and hurricanes … These days manmade risks are becoming the predominant risks." Like more traditional risks, such as storms, these man-made disasters can also affect commercial, residential and farm properties. Using Lloyd's City Risk as a reference, Beale highlighted the economic risks that man-made events pose, including terrorism, cyber attacks, climate change, nuclear accidents and power outages. 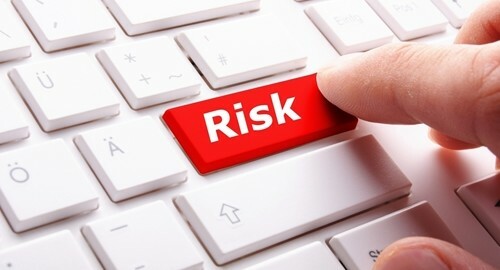 The Risk Index, which identifies 18 risks at 301 cities from 2015 through 2025, dedicated nearly half of its risk management statistics to these man-made threats. As the leading provider of web-based property valuation solutions, e2Value can assist you with all of your Insurance-to-Value (ITV) and collateral value monitoring needs. Whether you are looking for valuations for high-value homes, mainstreet homes, condos, co-ops, commercial properties, manufactured homes, log cabins, or farms and ranches, our patented estimator can quickly calculate the cost of replacing a residential, commercial or farm structure, and provide you with a fast, cost-effective and accurate replacement cost valuation.